Hey, everyone, Nicole here. And today, I'll be reviewing Eau de Givenchy by Givenchy. 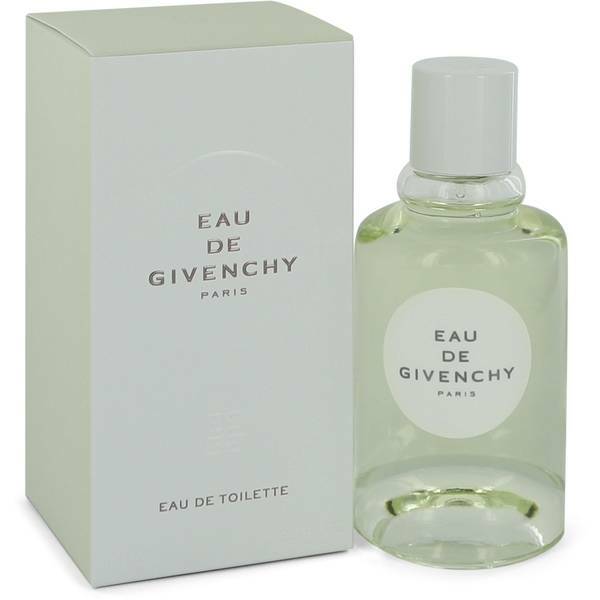 This fragrance was released as part of Givenchy's Les Parfums Mythiques collection, and originally debuted in 1980. 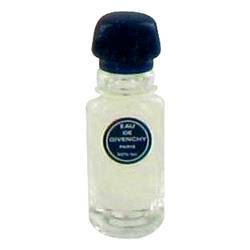 This fragrance is a white floral with significant citrus accords-- extremely simple. 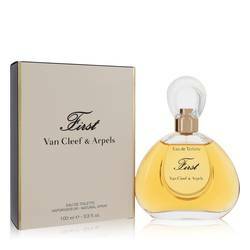 The top notes are where you find the citrus, with white florals appearing in the heart, and cedar and musk defining the base. 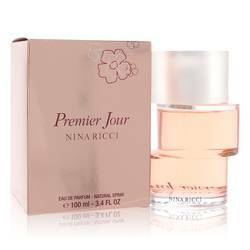 I like this fragrance primarily for springtime day wear, and love how long it lasts. Well, that's all for today. I hope you enjoyed this review. Don't forget to follow FragranceX on Facebook, Instagram, Twitter, and Snapchat. And please take a moment to subscribe to our YouTube channel. 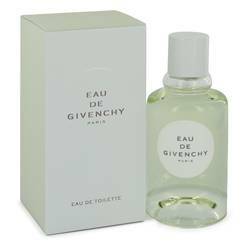 Eau De Givenchy Perfume by Givenchy, Presented in 1980, Eau de Givenchy is a women’s floral fruity fragrance that was signed by perfumer Daniel Moliere and Daniel Hoffman. 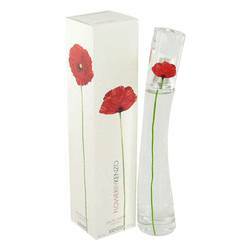 It has floral, woody, white floral, green, citrus, and yellow floral main accords. 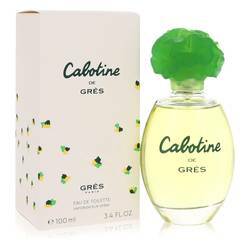 The scent leads with head notes of mint, grapefruit, bergamot, mandarin orange, and fruity notes. The heart notes follow with narcissus, honeysuckle, lily-of-the-valley, orris root, jasmine, cyclamen, ylang-ylang, rose, and tuberose. Read More Read More Sandalwood, musk, oak moss, and cedar base notes complete this composition. With moderate longevity and sillage, this scent works well on spring and summer days. Givenchy is the French luxury perfume and fashion house founded by designer Hubert de Givenchy in 1952. Based in Paris, France, the designer was known for innovative styles that contrasted with the more conservative fashions of the time. His most famous clients were actress Audrey Hepburn, for whom he created the iconic little black dress she wore in the film Breakfast at Tiffany’s, and former First Lady of the United States Jacqueline Kennedy Onassis. Louis Vuitton Moet Hennessy (LVMH) acquired the fashion brand in 1988, with the founder leaving in 1995. 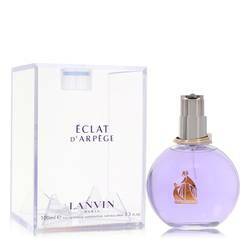 The perfume business was sold to Veuve Clicquot in 1981 but is now also owned by LVMH. All products are original, authentic name brands. We do not sell knockoffs or imitations.